The monitoring team found more than ten whale sharks on today. 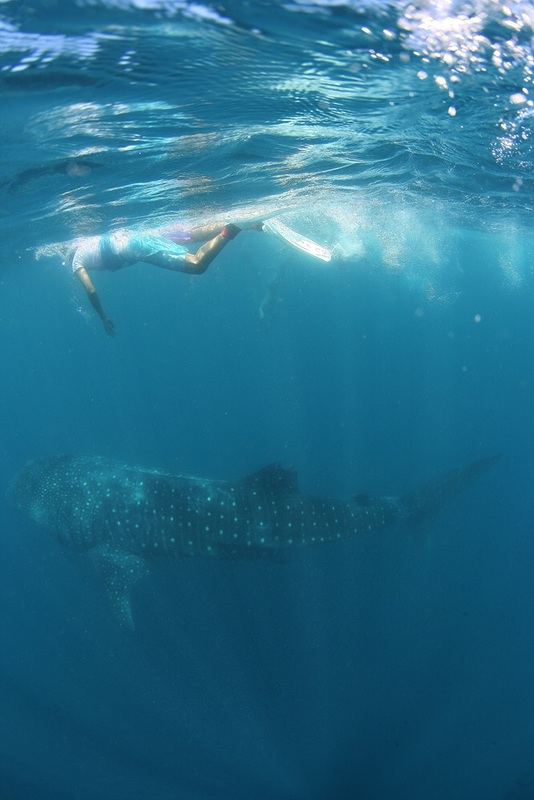 They found seve whale sharks on7-9AM and Found Ten whale shark on 10-12 noon. One of whale shark swam in front of elysia beach resrot, only 100 meters a way.